an editor for entering and editing the lines of a text. styles and forms for print layout. the composer as central output module. 4)a programming interface 5)several database tables for storing texts, styles and forms. 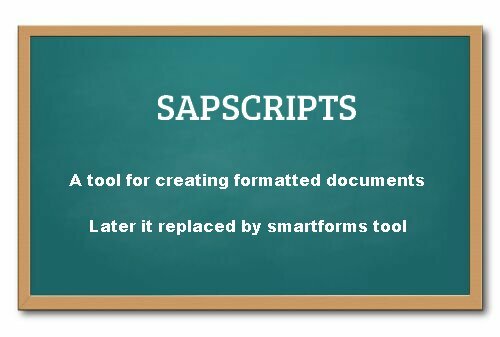 Here you will get some SAPSCRIPTS tutorials and Pdf guides to download.